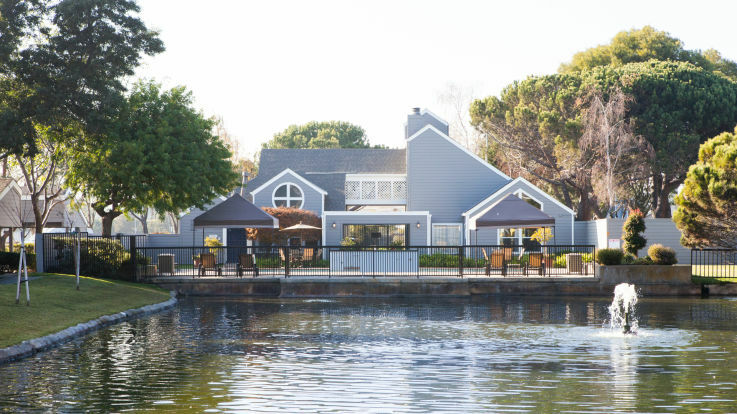 Foster City is a fascinating community. Originally started as a planned city in the 1960s, Foster has grown to be considered one of the best cities in the United States, constantly rated as one of the top cities to live in because of its safeness and beautiful parks & lagoons. This is a truly special area, with wonderful schools and adorable shops & restaurants. 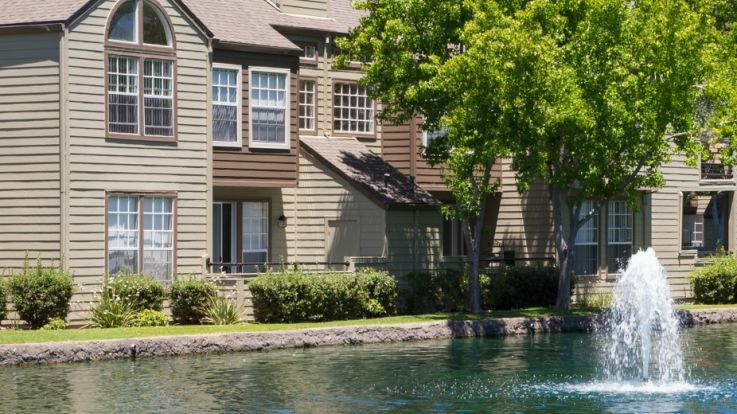 We’re thrilled to offer apartments in the Belmont neighborhood of Foster City. Belmont is located in a fantastic area, and we offer some incredible amenities in our apartments. 2 heated swimming pools, private balconies, hot tubs, locked private garages, and a gas stove. We hope you like what you see from our Belmont apartments. If you’re interested in learning more, set up an appointment to come in and we’ll give you a tour you’ll never forget.